Welcome to Benevolent Lodge 303! Benevolent Lodge was constituted on 25th March 1794 and consecrated on 1st May 1794, with the number 540. Its Warrant of Constitution was issued by the first Provincial Grand Master, R. W. Bro. Sir Charles Warwick Bamfylde, Bart, under the Seal of the “ County of Devon and City of Exeter Provincial Grand Lodge ”, and was later ratified by the Grand Lodge of England. In those early days the Lodge met at the Newfoundland Fishery in the Strand, in 1802 in a private room, and in 1820, when our available records start, at the Public Rooms, which was the site of the Riviera Cinema, once a restaurant and bar, now site of a church. From then until 1868 the Lodge met at various Inns in the town. The Lodge’s original number was 540. 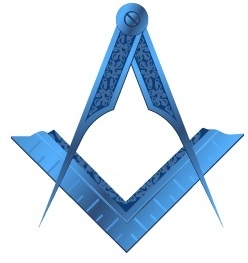 After the formation of the United Grand Lodge of England in 1813 it became 556. It was altered in 1833 to 380, and to its present number, 303, in 1863. 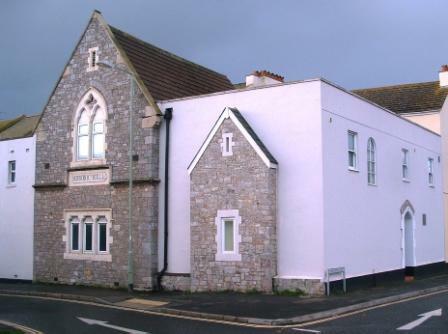 On 3rd July 1865, after being in existence for seventy-one years, it was proposed that “a Masonic Hall be built in the town dedicated entirely to Freemasonry”. A site, offered by the Earl of Devon at a ground rental of £3 per annum, was inspected and approved. The Provincial Grand Master, R.W. Bro. the Rev. John Huyshe, laid the Foundation Stone on the first Monday in January 1867. On 3rd August 1868 the Provincial Grand Lodge was held in the new premises, and the Masonic Hall was dedicated. In 1874 the Lodge celebrated it’s 100th year and a Centenary Warrant was granted by Grand Lodge, and the Provincial Grand Master, R. W. Bro. Sir Stafford Northcote, presented the Warrant on 1st August 1894, when the Provincial Grand Lodge was again held under the Banner of Benevolent Lodge. Benevolent Lodge has signed petitions for three new Lodges, in 1872 for Jordan No. 1402 at Torquay, in 1873 for Salem No. 1443 at Dawlish, and in recent times in 1966 for St. Michael’s No. 8186 now working in Dawlish. After the Armistice of 11th November 1918, and peace having followed war, a Special Lodge of Benevolent No 303 was called on 11th July 1919 to welcome home our Brethren who had been on active service. Of the sixteen who served, two were decorated by HM King George V (one MBE and one OBE). 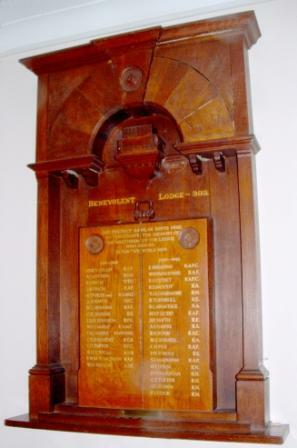 In April 1921 the Lodge made the momentous decision to erect a War Memorial Tablet to preserve the memory of those who served in the First World War 1914-1918. The Memorial was designed and constructed in 1921 by W Bro E Andrews (who was Master in 1893 – one year before the Centenary) and erected in the ante-room of the Temple which is now the Refectory. On the Memorial Tablet the Volume of the Sacred Law is fashioned into a casket in which there is a shell case used in the Battle of Neuve Chapelle in France and brought home by Mr R Bonner, the son of W Bro W H Bonner who was Master in 1901. This shell case was adapted by Bro J Truman to contain the scroll of the names of those Brethren of the Lodge who served their country. It was decided that the Tablet should be opened every tenth year after 1929, and the W, Master of that day should append a letter to the Master who would occupy the Chair at the next opening. Since 1948 this unique ceremony has been attended by the Provincial Grand Master of the day who gives an address. In more recent years the ceremony has been expanded to include the Brethren who served in the Second World War; in addition the intricate construction and symbolism of the Tablet is explained, and letters are read by surviving Masters. At some stage the names of those who served in the Second World War (1939-1945) were added to the War Memorial and have been included in the ceremony ever since. (Click on image to enlarge) During the last War the German Air Force made many air attacks on Teignmouth, and on Sunday 10th January 1943 a heavy concentrated attack was made which resulted in many casualties. Included in these was the Secretary whose house had a direct hit, resulting in the death of his wife, mother and father, with six other occupants. The demolition of the Secretary’s home, where at the time of the attack he was busy on Masonic work, gave rise to considerable concern for the safety of the Minute Books and other records. Many of these were lost and of those that were recovered, some were in a damaged condition. 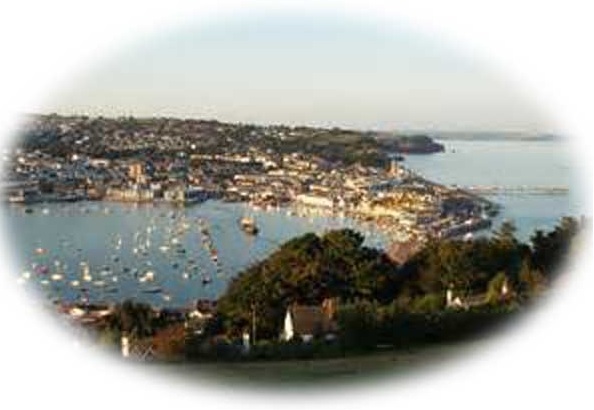 The Sesqui-Centennial or 150th Meeting of the Lodge on 10th March 1944 was preceded by a Service of Thanksgiving at St. James’ Church, West Teignmouth . The Provincial Grand Master gave the Address. The Lodge premises had been redecorated for this special occasion and the Lodge Banner had also been renovated. In 1994 the Lodge celebrated its Bicentenary and to mark this special occasion, at the meeting on 11th February, It was agreed that to purchase development land adjacent to the Masonic Hall. 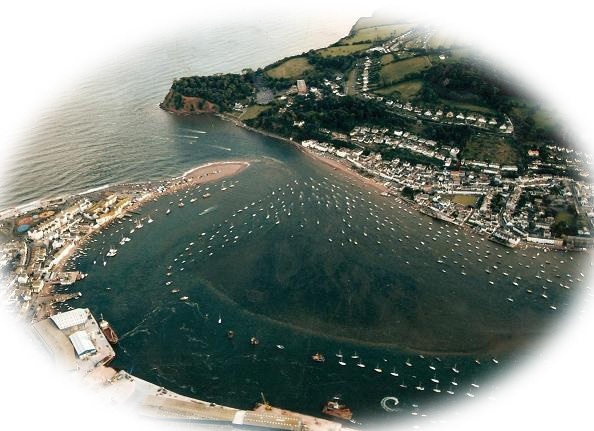 It was thought that nothing better could be done for the future of the Craft in Teignmouth than to ensure the expansion of our facilities for coming generations of Freemasons. 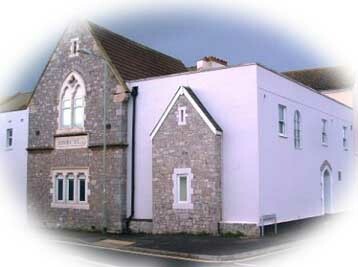 The Masonic Hall was duly extended and opened by the Provincial Grand Master in 2000. The hall can boast an air conditioned temple, changing rooms, refectory, kitchen and bar. The Lodge is now 225 years old and still going strong, with over 100 members, including many brethren of senior rank.